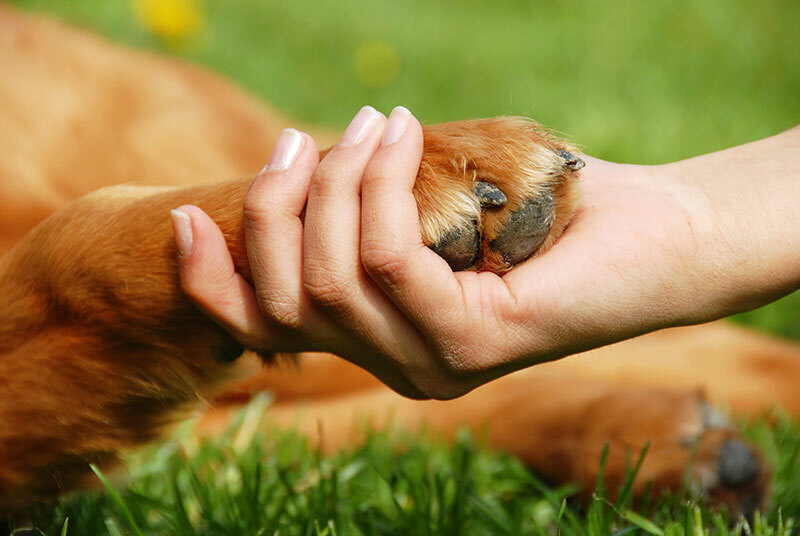 We believe all pets deserve quality vet care at the lowest price possible. In order to do this, we depend on your generous tax deductible donations. Every dollar helps! Thank you in advance! In addition to the donation option below, we also have an AMAZON WISHLIST, so people wishing to donate items can purchase off this list. 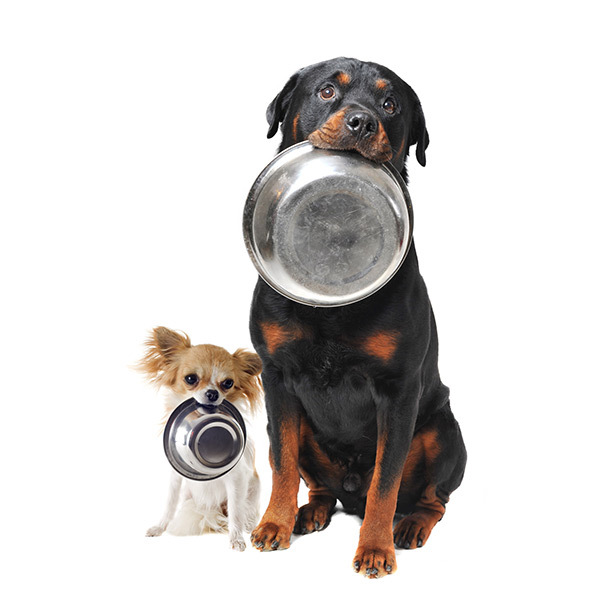 Our free Pet Food Bank is now open! Available to anyone needing help feeding their furry loved ones. Those in need can pick up 1 month supply of food for up to 3 pets at a time. 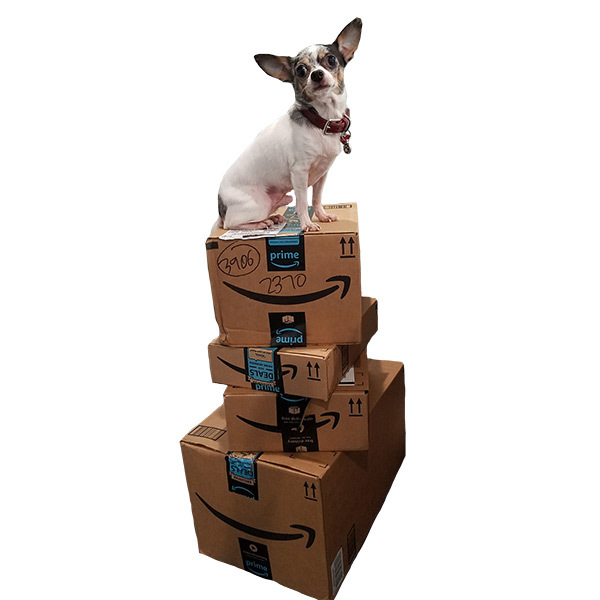 Donations of unopened food are always accepted- in person, or off our Amazon Wish List! In addition to the donation option above, we also have an AMAZON WISHLIST, so people wishing to donate items can purchase off this list. The wishlist contains food, equipment and cleaning supplies for the office. Any donations are welcome!